Find your fleet, and fast! Know where your fleet is at with our GPS asset tracking and software features. 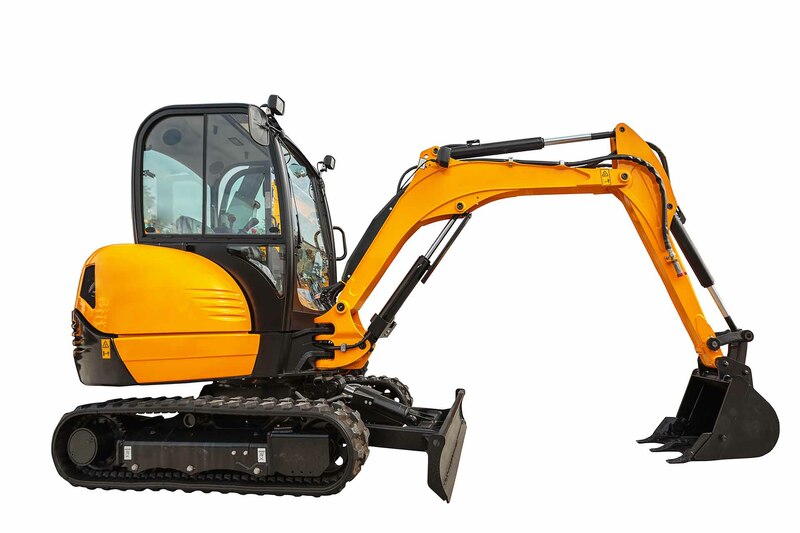 Has someone taken your digger for a joyride? 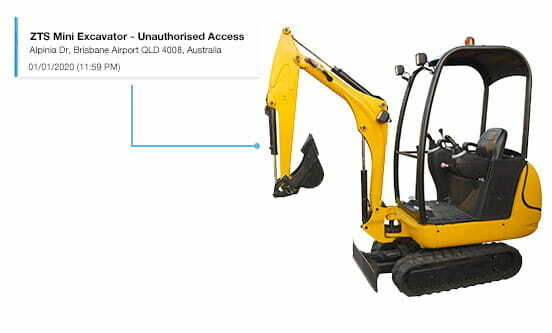 Our software has the capability of locating your equipment quickly and easily. 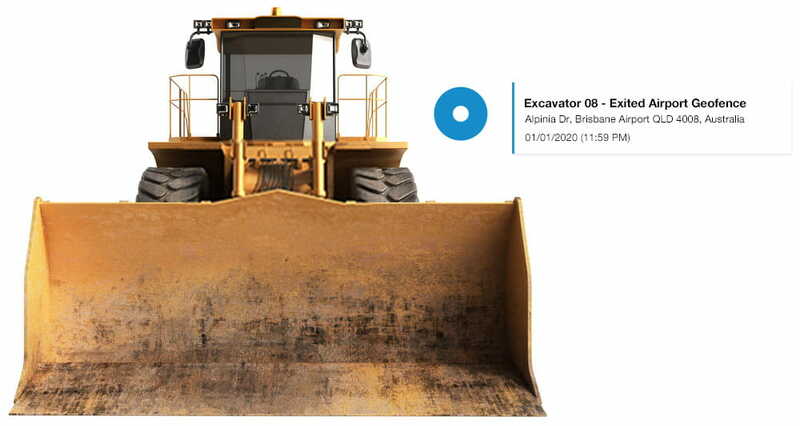 Using intelligent features you can redirect assets to another job, set maintenance schedules, monitor idling, download history, understand distance travelled and more. Need to track non‑powered assets? Our software can not only track your fleet on the road, we can also track non-powered assets such as trailers and shipping containers. Be in touch with one of our specialists to find out more. Do you have a feeling your assets are using more fuel than they should be? Let us help you keep on top of unauthorised usage with our software platform. With instant alerts and detailed reports, you can monitor asset usage, minimise damage, speed up asset recovery and keep your assets safe. Identify and track your asset usage to help you with billing, manage payroll and forecast project costs accordingly. Tracking your assets means more than knowing whether they are in the depot or on the road. Never miss anything by receiving notifications on a range of critical events. Protect your assets and stop expensive downtime. 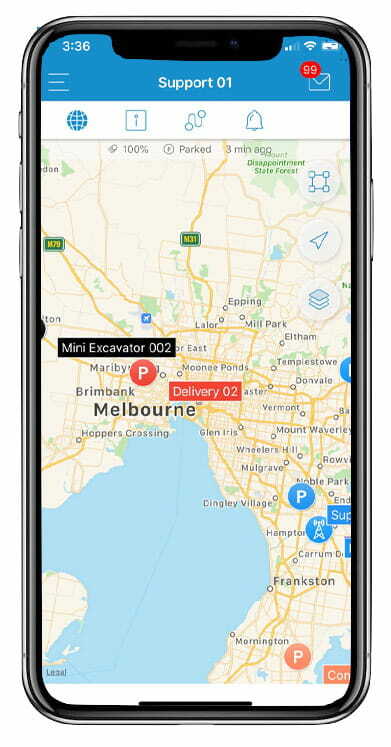 Keep up to date with scheduled maintenance alerts based on a range of metrics including distance travelled, hours on the road and required date-based maintenance.